David Winter wrote the poetry chapbook Safe House (Thrush Press, 2013). His writing has recently appeared or is forthcoming in Atlanta Review, Thrush Poetry Journal, Boxcar Poetry Review, and Magma. 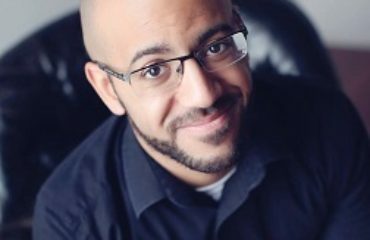 He is an MFA student in Creative Writing at The Ohio State University and an Associate Poetry Editor for The Journal.